Nowadays all merchants/dealers require an effective platform i.e and E-store to sell their products whether it is clothing, hardware tools, auto parts or even pharmacies want to show their goods/products online to potential customers. 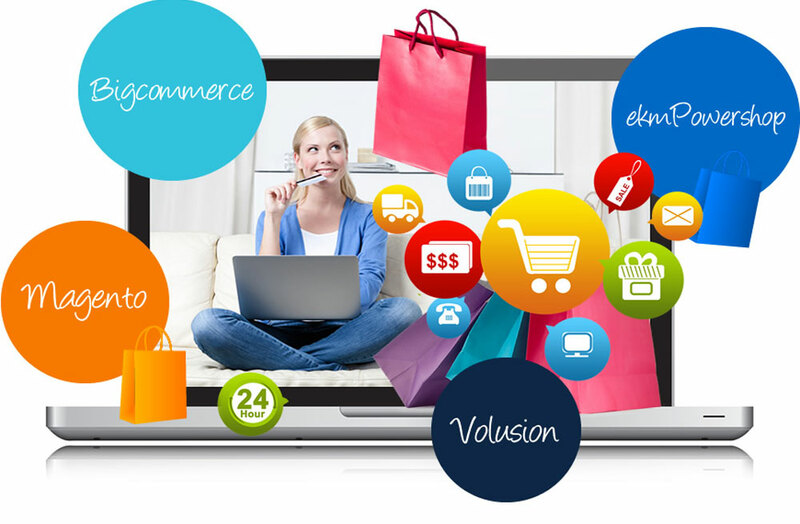 Evolutions Tech provides affordable and quick Ecommerce solutions to sell products online. Your customers will see a well-designed, efficient site that’s easy to navigate. They will know that shopping for your company’s products will be easy and their credit card payments secure and also showing your products online makes millions of internet potential customers reach your products and order online. Is your online business needing an upgrade? Are people going to your online business site however not making a buy? Is your e-commerce website keeping down your online development? Over the last 8 years, we have executed many e-commerce websites and continue to do so today. Once the website is working well we can work to ensure that there are increases in the number of visitors to your website through online marketing.